Asiaq is a leading expertise in water resources in Greenland. We have been involved in the surveys for all existing Greenlandic hydropower plants, and several waterworks for industry and drinking water. 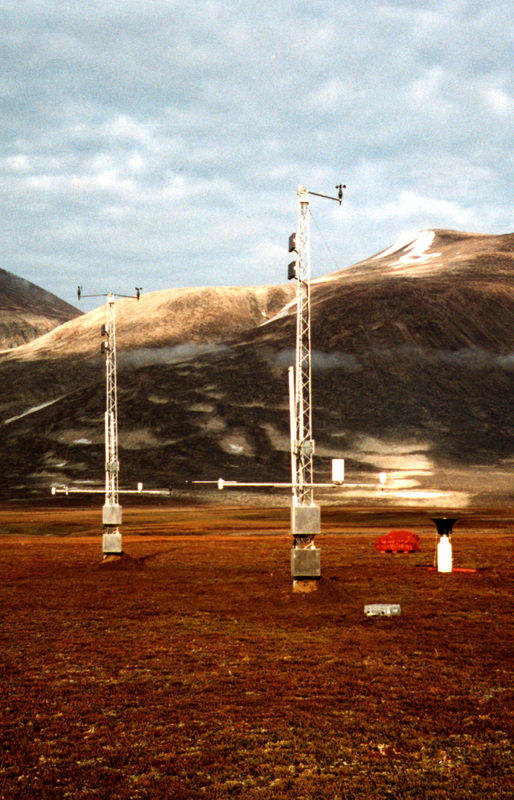 We have been active in the surveys for new hydropower plants since the 1970’s, and we still monitor several potential hydropower magazines along the west coast of Greenland. Our local knowledge will secure that the right considerations are taken in the survey, and that all relevant factors are included in the estimation of the extent and availability of the water resource at a given location. Surveys for establishment and expansion of hydro power plants; assessment of water supplies for industry, mines and drinking water; mapping of catchment areas and protection zones.